I guess it was bound to happen? 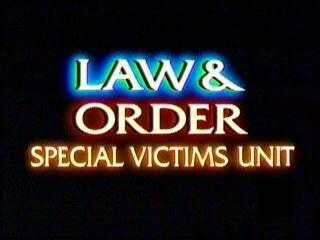 The DSK case is set to appear as soon as Law & Order: SVU returns from hiatus. I wonder if they'll include the part about him being a bad tipper or that time hereceived a balloon bouquet from Balloon Saloon. Just imagine the brief but severely dramatic interrogation of the owners of Balloon Saloon and tell me that doesn't sound like an episode worth watching.